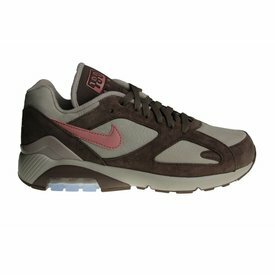 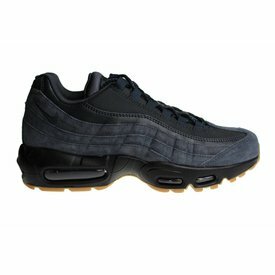 Nike is for years the most popular brand of shoes and clothing in the whole world. 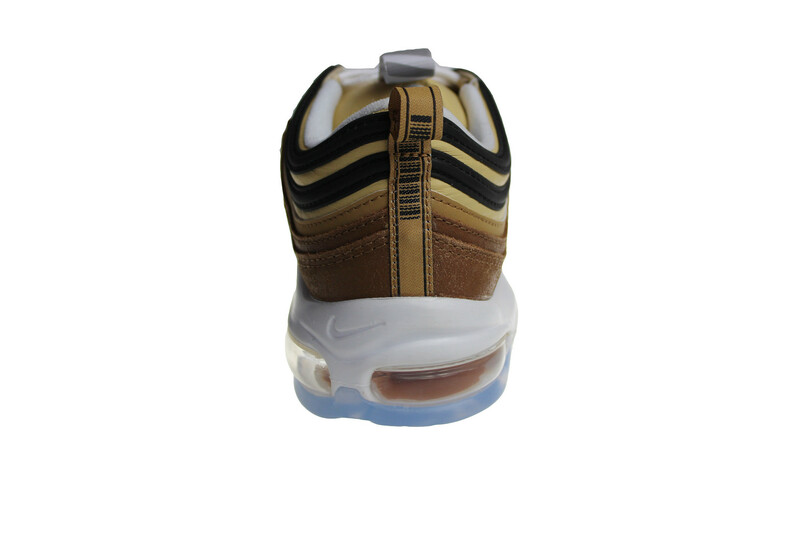 The Nike Air Max 97 is first released in the year 1997. 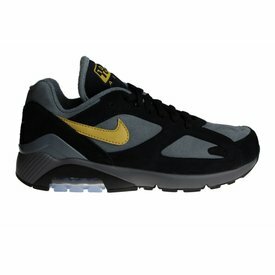 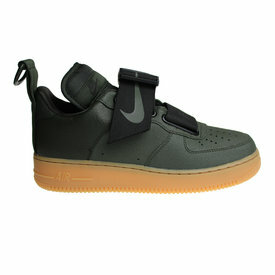 Since the firs release, these sneakers are limited released. Also the sellers are a selected group of shops. 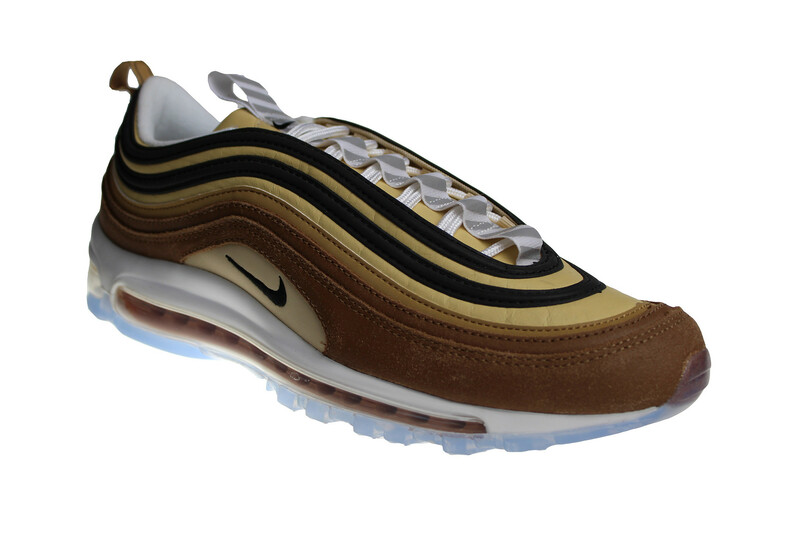 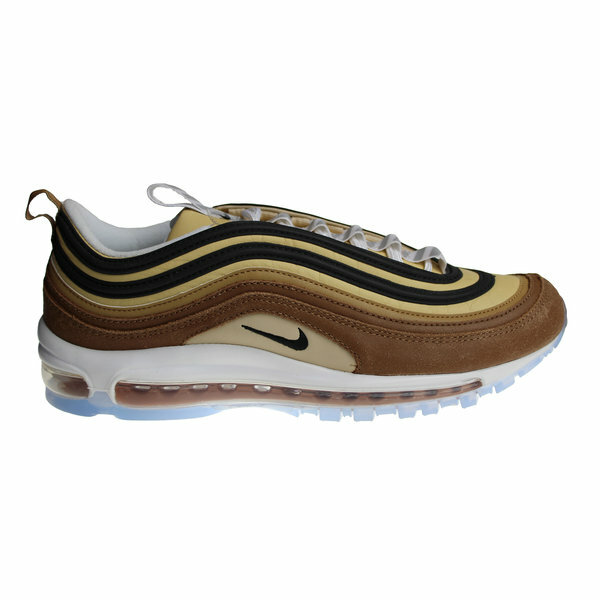 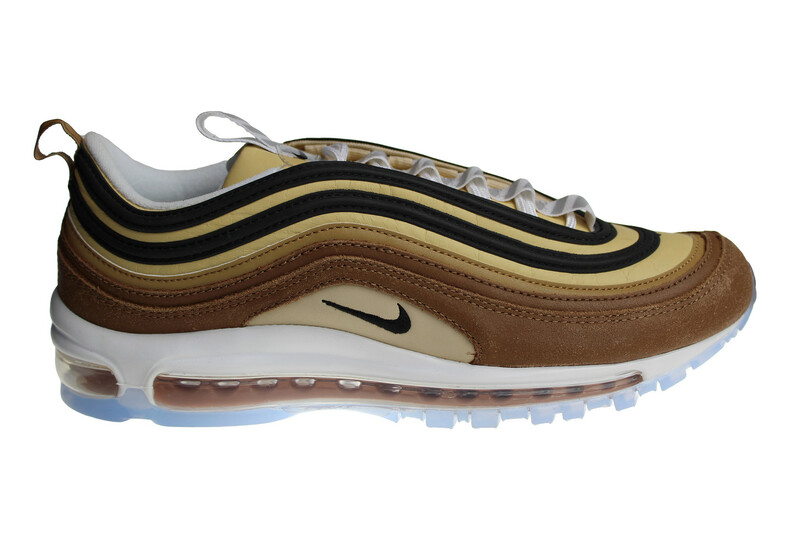 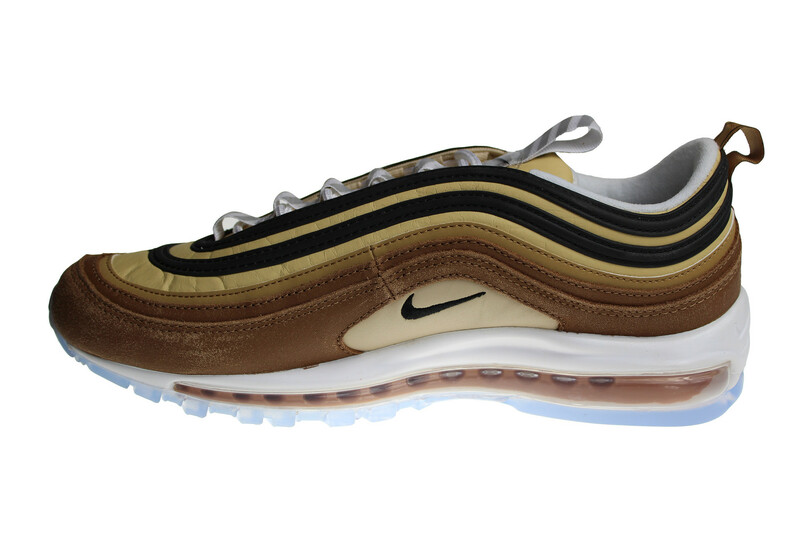 The Air Max 97 is at this moment a wanted shoe in the whole world.